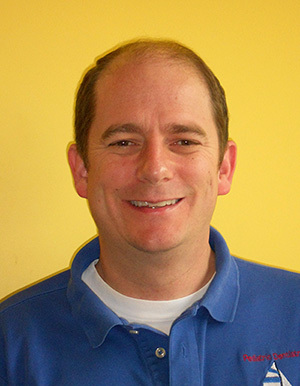 Dr. Scott Cashion - Pediatric Dentist in Greensboro, NC. Dr. “Scott” Cashion is a 1990 graduate of Wofford College. He did his dental school training at the University of North Carolina at Chapel Hill (UNC-CH) and finished in 1994. He did his training and residency in Pediatric Dentistry at UNC-CH finishing in 1997. Dr. Scott is Board Certified and a Diplomate of The American Board of Pediatric Dentistry. Dr. Scott opened his practice in Greensboro in May of 1999. His philosophy of practice is to treat his patients and their families as if they were a part of his own family. He is involved in organized dentistry in North Carolina. He currently serves as President of the North Carolina Dental Society Foundation. In 2015, Dr. Scott was President of the North Carolina Dental Society. He is also past president of the Guilford County Dental Society, Third District Dental Society and the North Carolina Academy of Pediatric Dentistry. Nationally Dr. Scott is a delegate to the American Dental Association's House of Delegates. He previously served on the American Academy of Pediatric Dentistry’s (AAPD) Board of Trustees and was the parliamentarian for the organization in 2011-2012. Currently he serves as the Medicaid/CHIP and Medicare State Dental Association representative from the AAPD. Dr. Scott is very involved in the Greensboro Community, having served on the Board of Directors of Habitat for Humanity and currently serves as a member of Habitat’s Family Services committee. He also serves on the Greensboro Sports Council. He is very involved at his Church- West Market Street United Methodist. He has served on various councils and committees. Dr. Scott is an avid UNC Tarheel Fan. He loves both Football and Basketball and tries to attend as many games as possible. He also loves to run and has run several marathons and half marathons. Beverly says the best part of her job is seeing a child leave with a smile on their face wanting to come back for their next appointment. 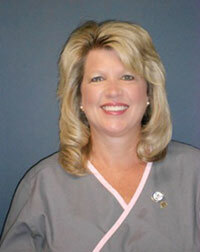 Penny joined our team as a certified dental assistant in 1999. She has been in pediatric dentistry since 1995. She is married and has two children- Maddie and Nolan. In her free time, Penny loves spending time with her family, searching for antiques and cheering for her children on either the baseball or soccer fields. Penny is very passionate about animals and animal rescue. She has 3 rescue dogs herself- Max, Izzy and Lucky! Penny loves working with children and seeing them go from being afraid of the dentist to love coming to the dentist. She also loves working with children who have special healthcare needs and seeing them excited to get their teeth cleaned and pick a prize when they are finished. 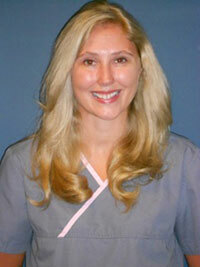 Teresa joined our team as a dental assistant in 2005. She has been in dentistry since 1985. She is married to Craig and has one son Caelan. Teresa enjoys watching her son play competitive baseball, shopping and collecting Tom Clark Gnomes. 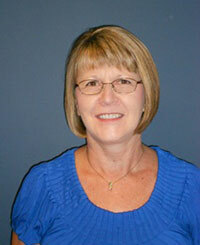 Teresa enjoys working with Dr. Scott and the close-knit staff. To quote her “We are a team that believes in each other and provides the best quality dental care available.” Teresa enjoys working with children and providing them with the care and instructions to help them have a healthy smile. She finds the stories children have to be funny and insightful. 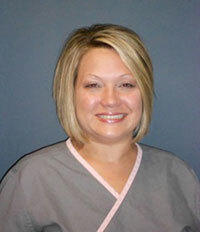 Jade joined our team as a dental assistant in 2009. She is married to B.J. and has two young children - Maddie and Will. Away from work, she enjoys traveling, church activities and family time. She is a big UNC and Dallas Cowboys fan. Jade enjoys working with Dr. Scott and the team. She likes to keep it fun while at work. Jade loves working with children and seeing them grow and love coming to the dentist.